They say that the Church is the first place you should visit whenever you are new in a town. 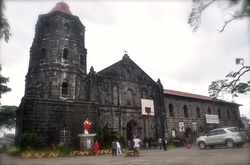 Tanay Church is one of the 26 churches nationwide chosen by the National Commission for the Culture and Arts as national heritage sites. 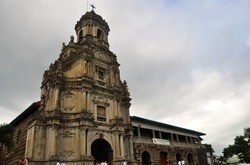 It is one of the oldest churches in Rizal and holds many centuries old religious artifacts. It is also one of the Jubilee churches in the Philippines. 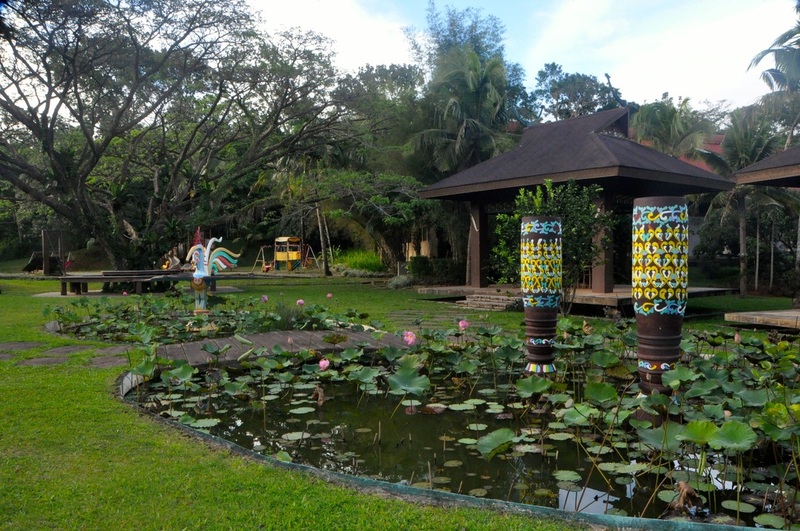 You may also start the day with a visit to Regina Rosarii Institute for Contemplation in Asia (RICA). This is place of prayer, pilgrimage and peace. Regina Rica is being run by the Dominican Sisters of Regina Rosarii. The 71 foot statue of Queen of the Holy Rosary stands as the main landmark of the place. Reconnect with God and the wonders of nature as Regina Rica welcomes you to its neighborhood. Take a refreshing dip at the famous Falls that put Tanay on the tourism map. 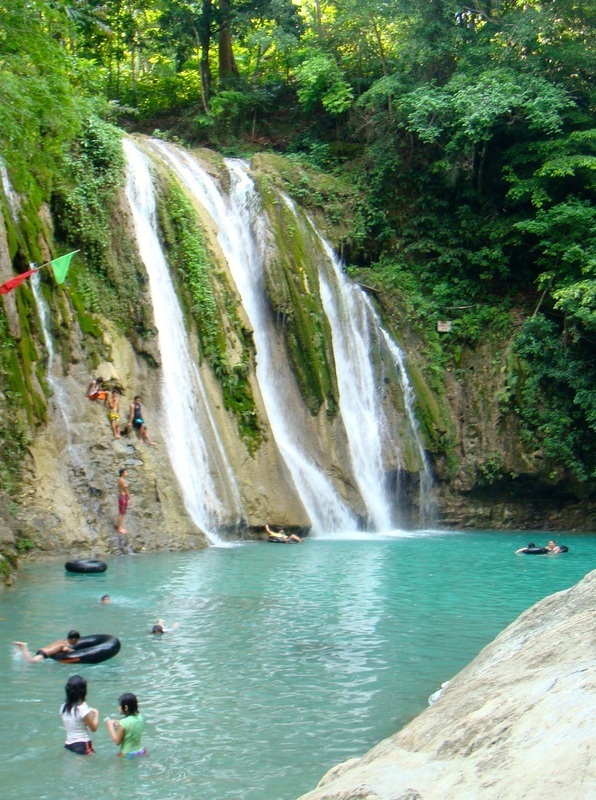 Daranak Falls nestles quietly at the foot of Tanay mountains, preserved with the natural vegetation, complemented with beautiful waterfalls, ponds and rivers cascading through elaborate trees and plants. This 14-meter high falls is truly refreshing site. Visit the resthouse of one of the most controversial Presidents in Philippine history - President Joseph Ejercito Estrada in which the name of this resort was derived. 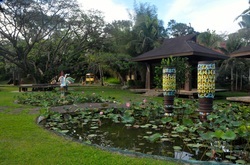 This 35 hectare camp and resort was established during his glorious years in show business. 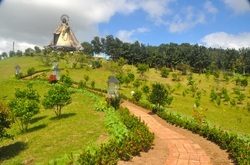 Opened to the public in 2005, this is now one of the most visited destinations in Tanay. One of the highlights of the tour is a visit of his Museum which houses his memorabilia that describes his rise and fall to the Presidency. Neighboring town of Tanay is Morong. In this rustic small town, we can visit Morong Church, locally known as Iglesia de San Geronimo. Constructed in 1615, this neo-baroque wonder of Rizal province is a sight to behold with centuries old history. It has become a favorite setting for weddings and other church gatherings.